Yamaha's uncompromising insistence on superb sound and resonance, available at a price suitable for smaller budgets. Silent functionality has been added to this GB1K. 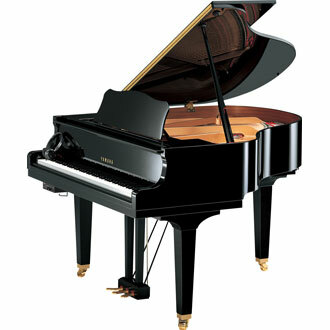 This is a SG2 type Silent piano featuring a CFIIIS sound source.